You hear about automobile accidents all the time and automatically assume that they involve other cars, but the truth is today, with many more large trucks on the roadways each day, truck accidents are becoming more and more frequent. The handling of large semi’s, construction vehicles and other big trucks is challenging work and requires great handling and experience on the part of the truck driver. Unfortunately there may be times where you find yourself involved in an accident with one of these large trucks and you may not be sure just what you need to do. Situations like this may call for you to seek out an expert truck accident lawyer in Long Beach for assistance. When you are in an accident with a large truck or commercial vehicle, it is nothing like dealing with a typical automobile accident. In an auto accident, you are likely just dealing with another citizen like yourself and are exchanging insurance information, leaving you to contact insurance companies to seek out compensation. Dealing with trucks is an entirely different manner since there are trucking companies involved, insurance companies involved and large corporations involved. You may not know just who you need to talk to in order to get your medical bills paid, your vehicle repaired or replaced or any of the other compensation you may be entitled to. 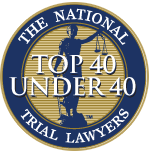 At a time like this, you are going to want an experienced truck accident lawyer in Long Beach to work with you. Look for a lawyer that has dealt with truck accidents in the past and has the knowledge of how to deal with trucking companies, insurance companies and large businesses. Your lawyer will know a great deal about the federal and state regulations regarding the trucking industry and the specific laws that may apply to your case. This can assist you in getting the proper settlement that will provide you with the reimbursement and compensation needed. 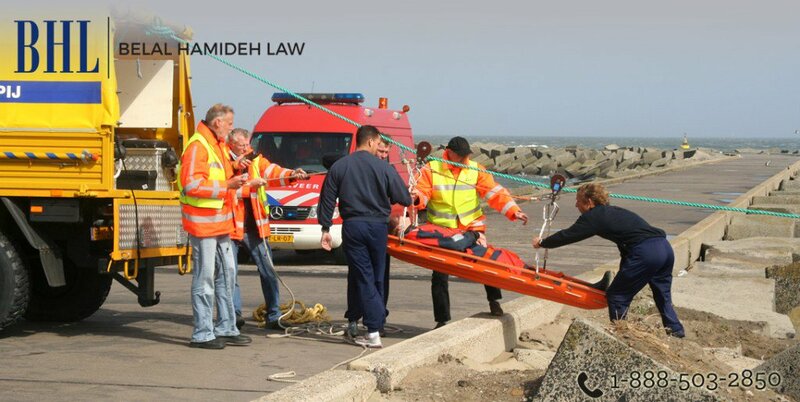 If you have been involved in a truck accident, you want to make sure that you take action right away and connect with a truck accident lawyer in Long Beach like Belal Hamideh Law at 888-503-2850. 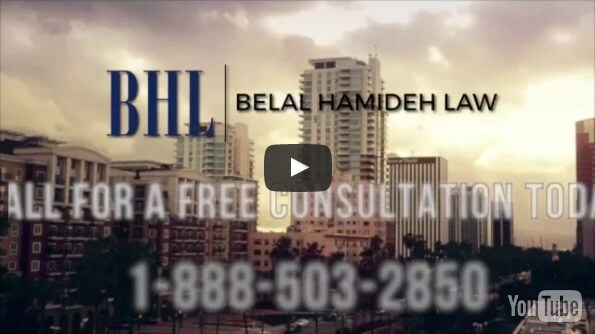 Belal Hamideh Law can work with you on your case and represent you in dealing with all of the parties involved so that you can be sure that you get a fair settlement.